When you stand and look at the night sky it is easy to feel small and insignificant. There is such a vastness to it all. And who are we? Yet, there is a beauty and excitement in the discovery of one thing that doesn’t even seemingly affect us. The planet Neptune is one of those discoveries. Neptune, the eighth planet from the sun, was postulated by a French astronomer, by calculating the approximate location of the planet through his study of gravity-induced disturbances in the motions of Uranus. How about that for math and science intelligence? He didn’t even have a calculator. On September 23, 1846, astronomer Urbain-Jean-Joseph Le Verrier informed German astronomer Johann Gottfried Galle of new findings. On the same night Galle and his assistant identified Neptune at the Berlin observatory. 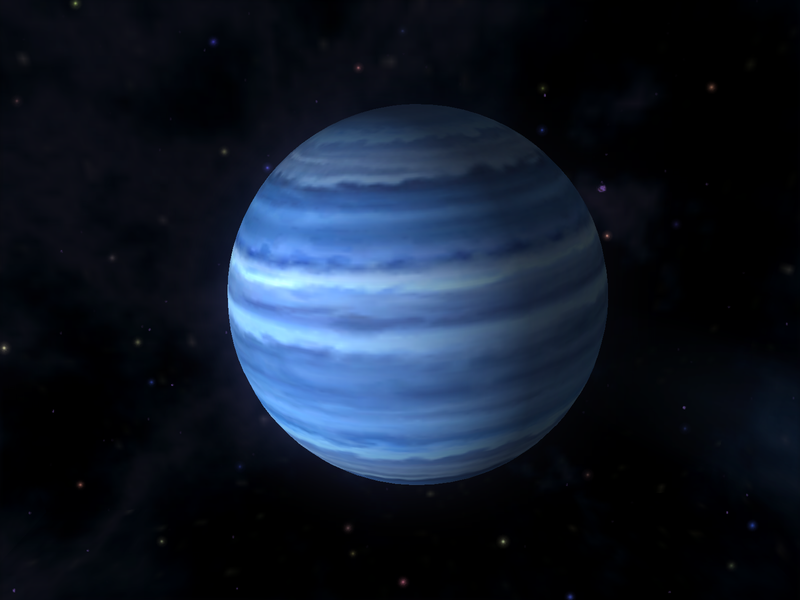 The blue gas giant, has a diameter four times that of Earth, and is named for the Roman god of the sea. It has eight known moons. It completes an orbit of the sun once every 165 years. Don’t feel insignificant – feel awe at the beauty of creation and your ability to appreciate it. Enjoy your day, be open to discovery and learning. Feel blessed to be a part of God’s masterpiece. This entry was posted in Coach's Blog, denny meyer, life coach, Sonrise Coach, Spiritual Coach - Denny Meyer, spiritual coaching and tagged coach denny meyer, Dennis Meyer, denny meyer, denny meyer blog, pastor dennis meyer, pastordenny, spiritual coach denny meyer. Bookmark the permalink.